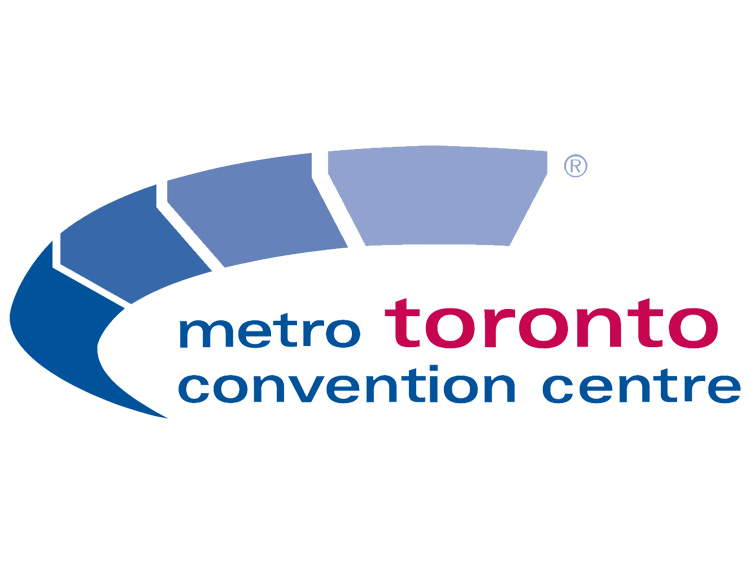 As a multi-award winning facility, the Metro Toronto Convention Centre (MTCC) has hosted over 18,000 events and has entertained more than 55 million guests. Known as a green facility, the Convention Centre endeavours to lead the hospitality industry in a green revolution by providing Sustainable Meeting Solutions. To this end, the MTCC’s South Building has recently been certified as a LEED Gold facility in the Existing Building category. The Centre has an enviable reputation for food and service excellence. With a new executive chef, a talented culinary team, and a multi-million dollar modernized kitchen equipped with state-of-the-art technology, the Centre brings quality and customization to its food and beverage service. With more than 600,000 sq ft of exhibit space, including carpeted meeting rooms, two multi-purpose ballrooms, and a beautiful 1,232-seat theatre, it is no wonder more than 600 events are hosted every year.